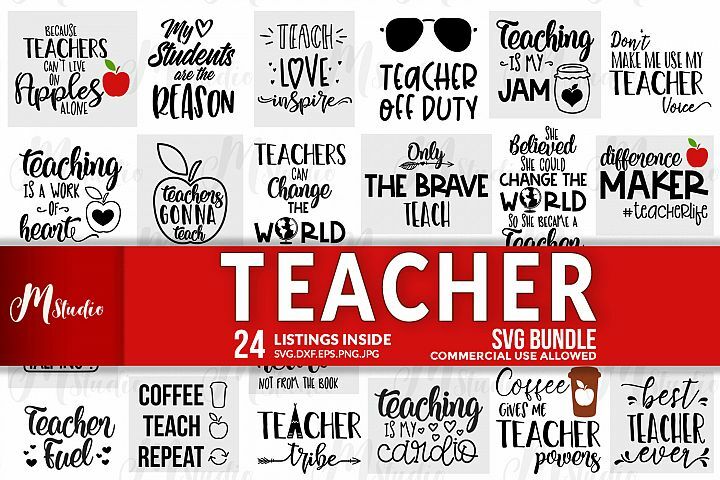 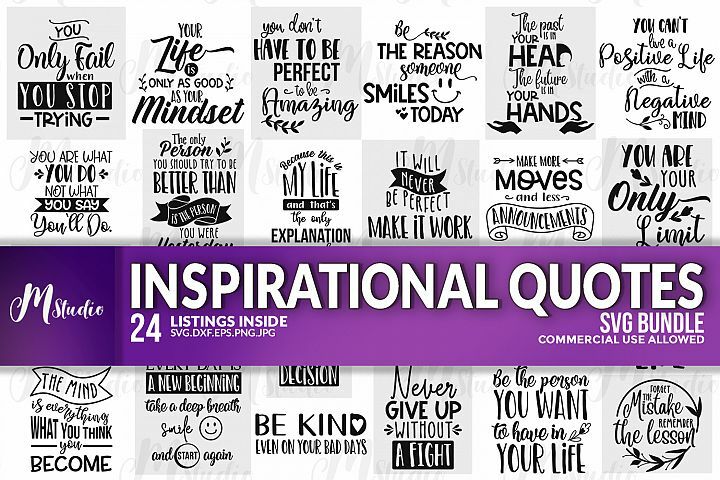 This Bundle Includes 32 Listings. Small business commercial use is OK. 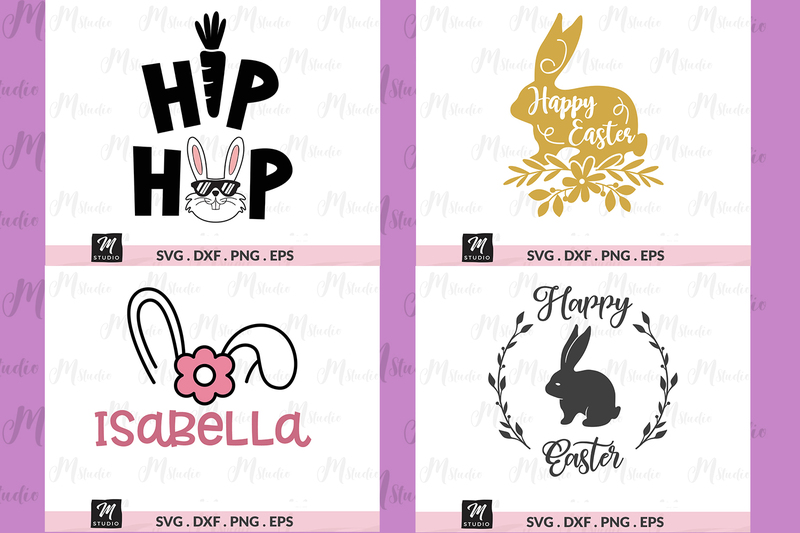 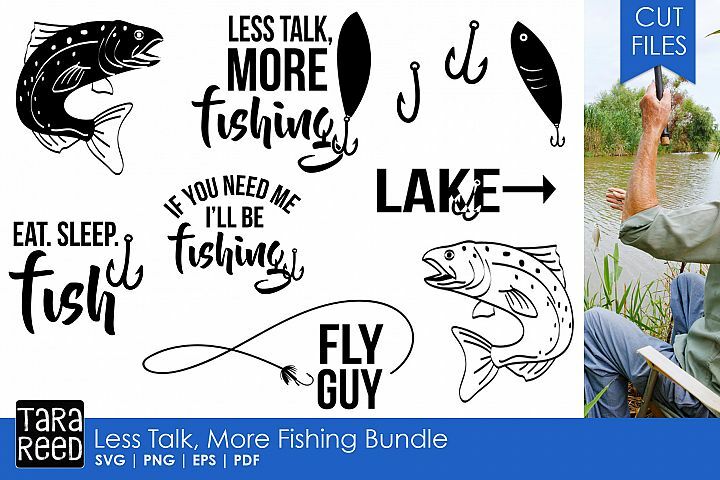 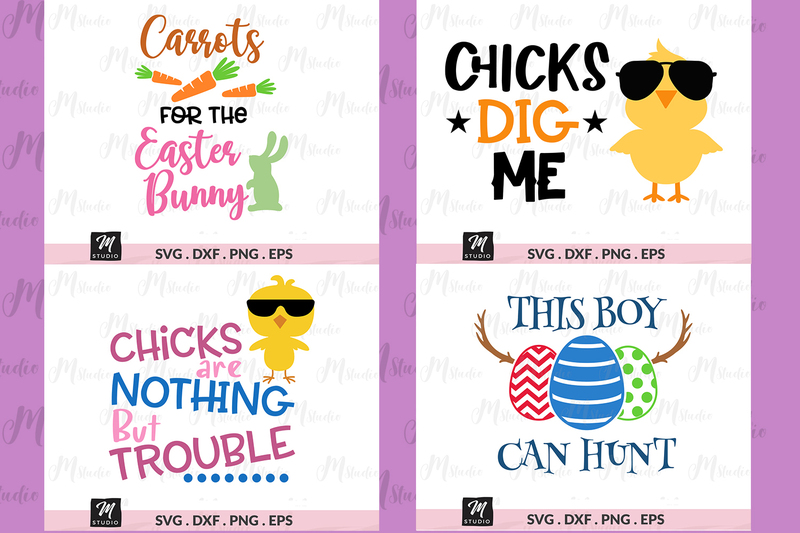 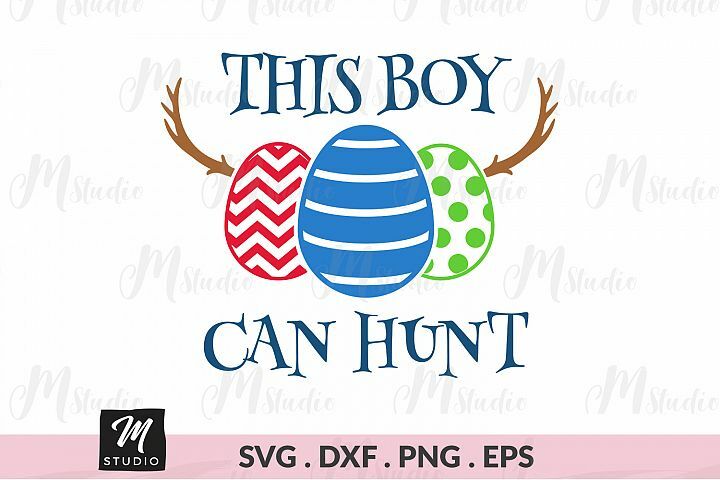 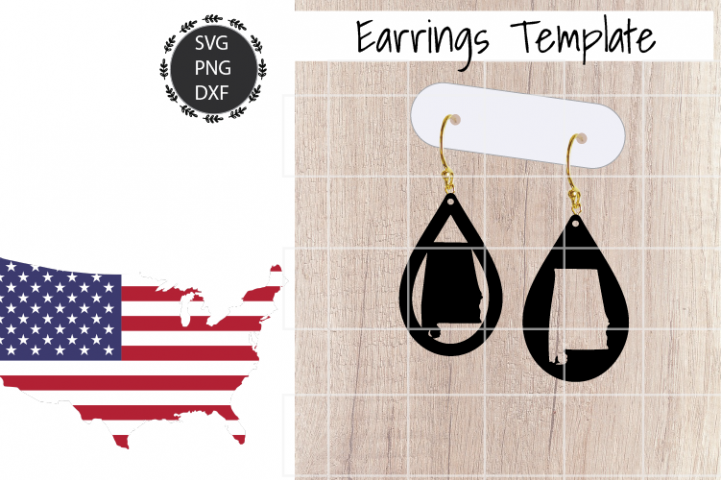 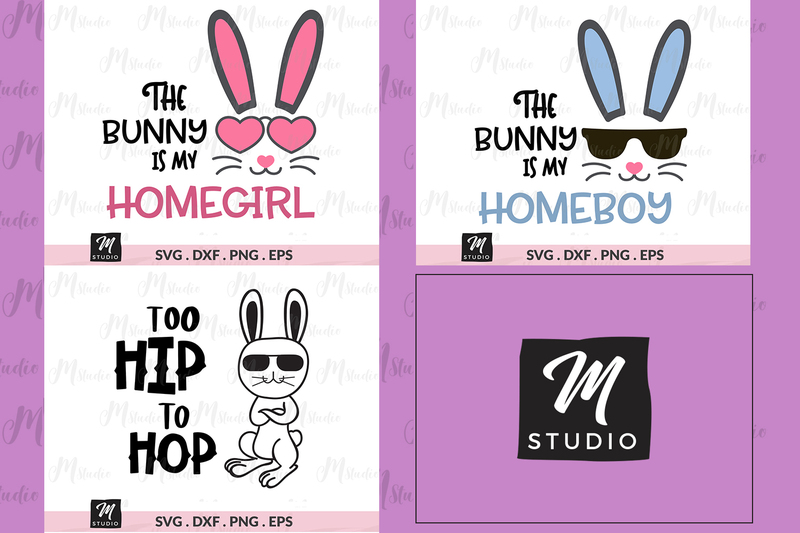 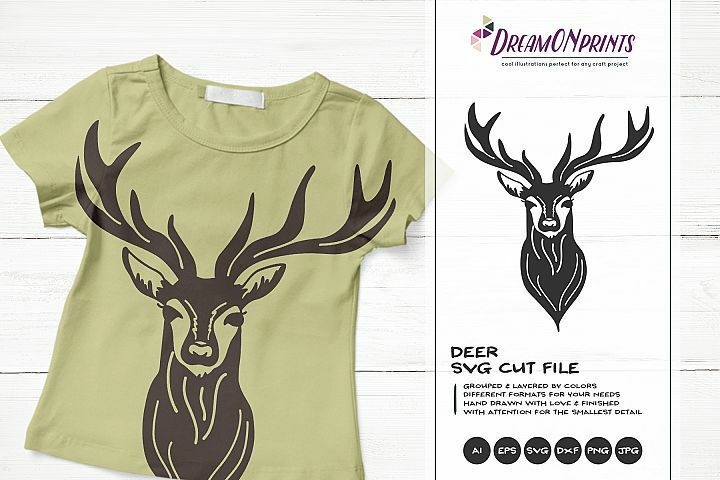 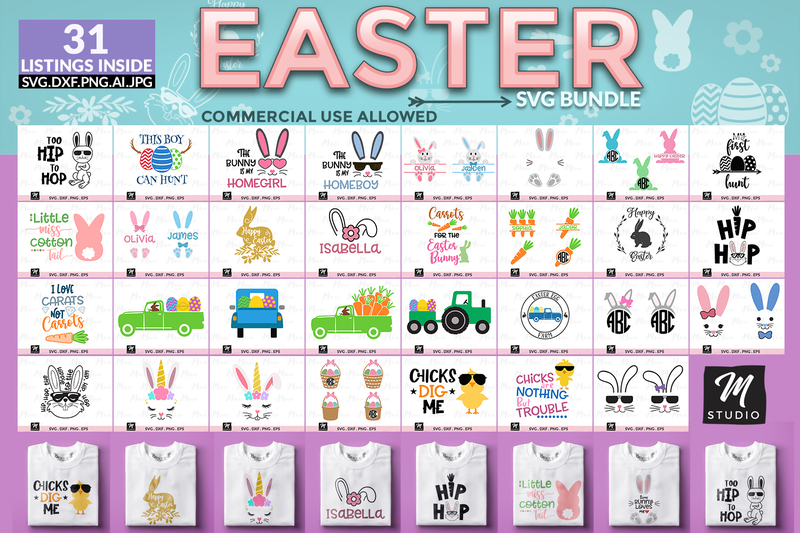 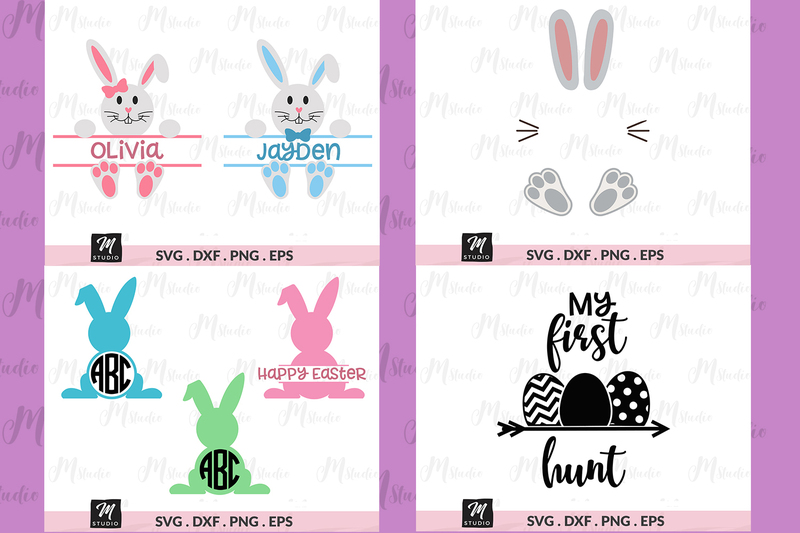 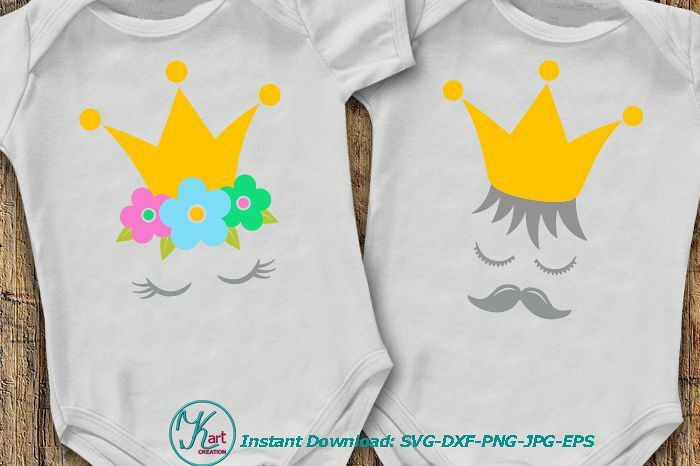 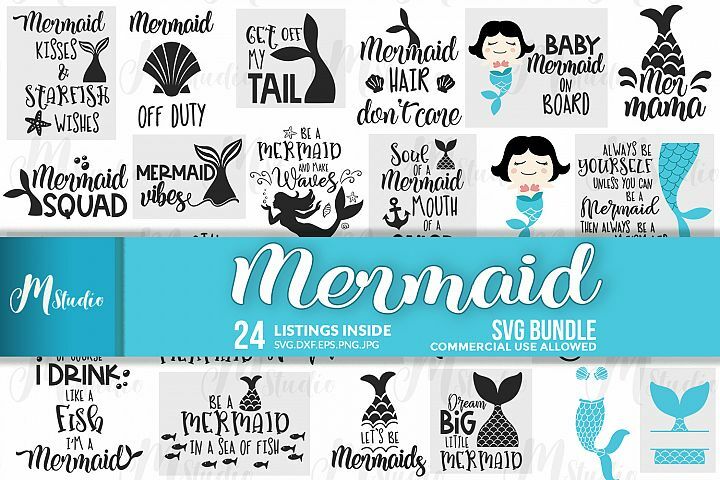 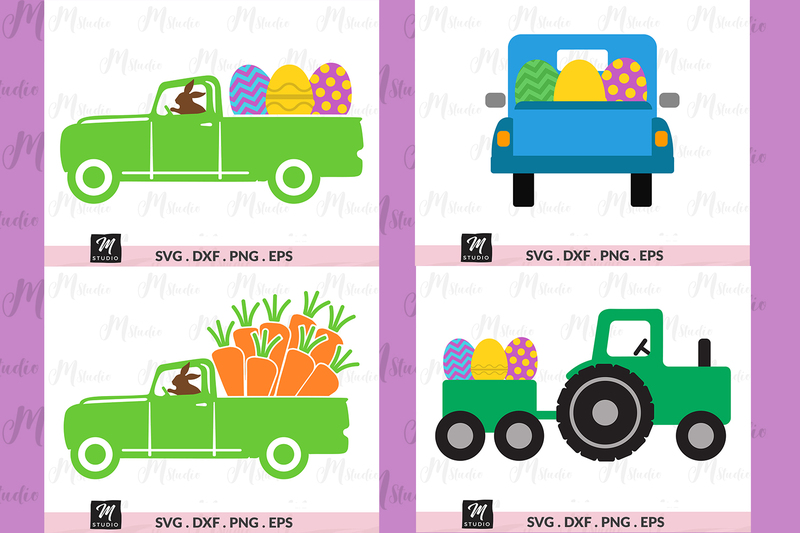 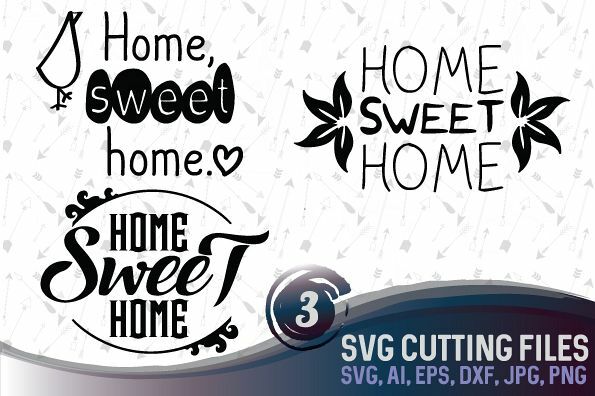 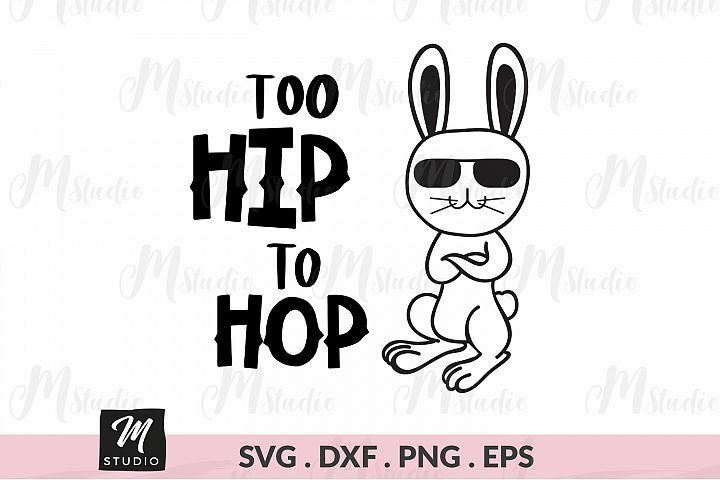 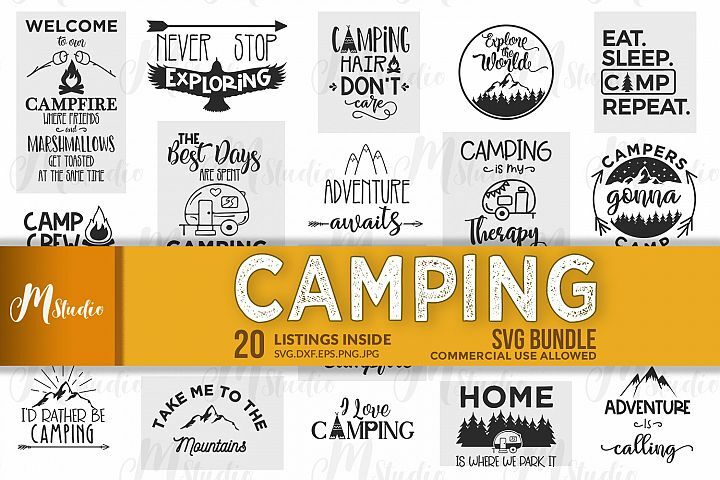 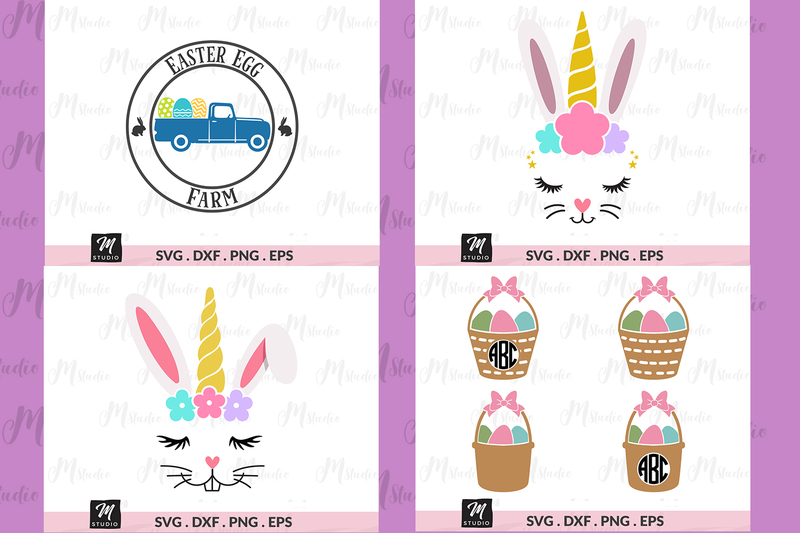 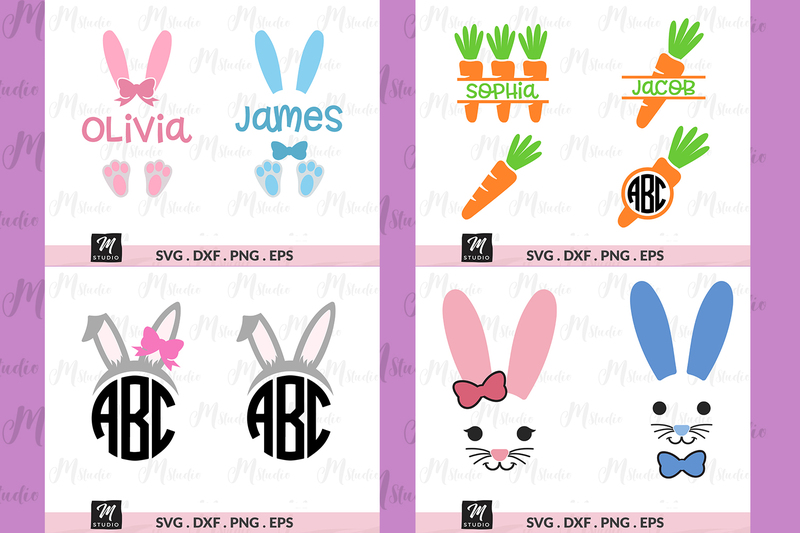 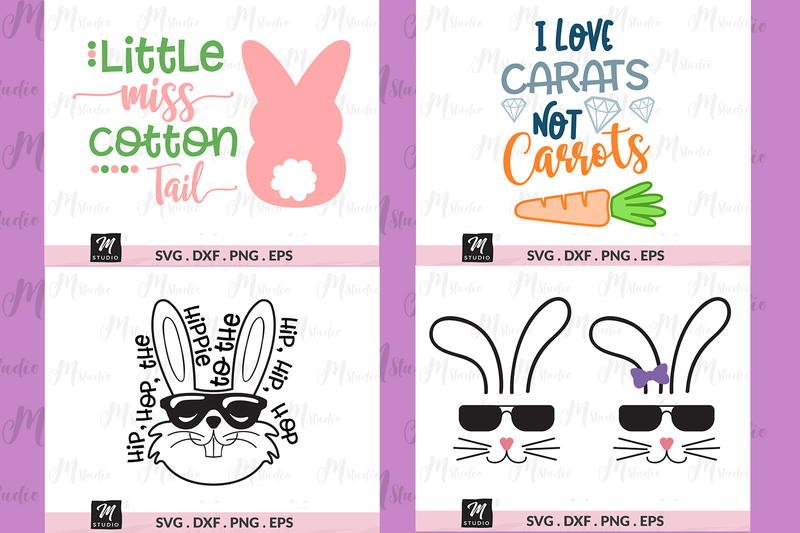 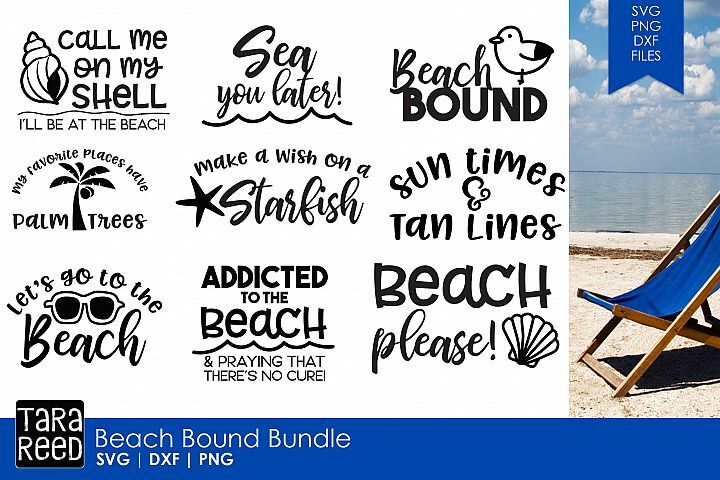 Similar Design Products to Easter Svg Bundle.